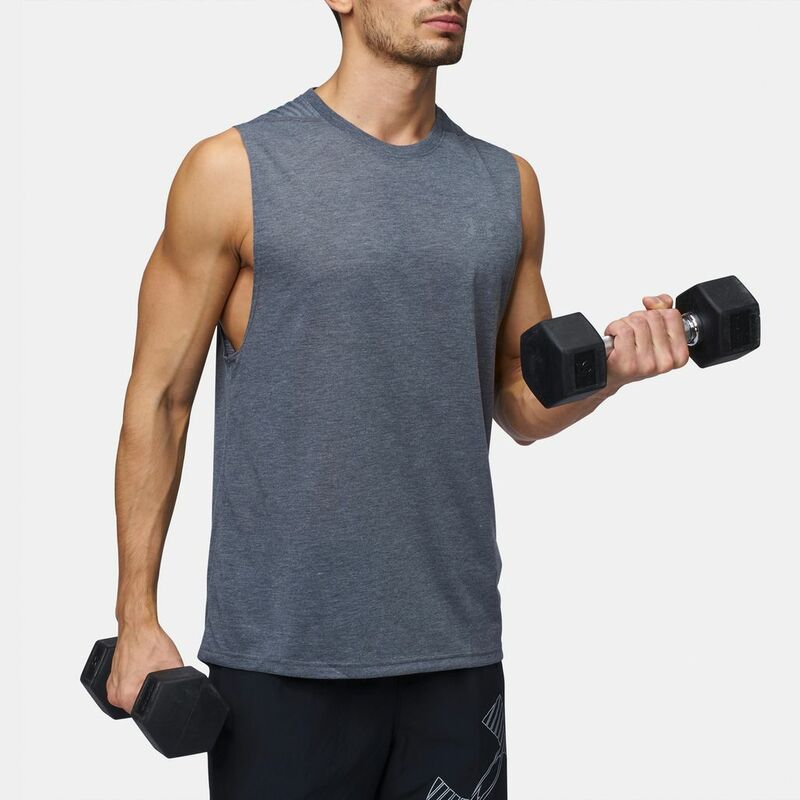 Work hard, play hard in the Under Armour Siro Muscle Tank Top for men. 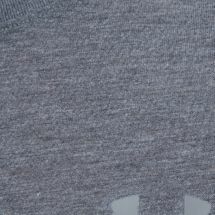 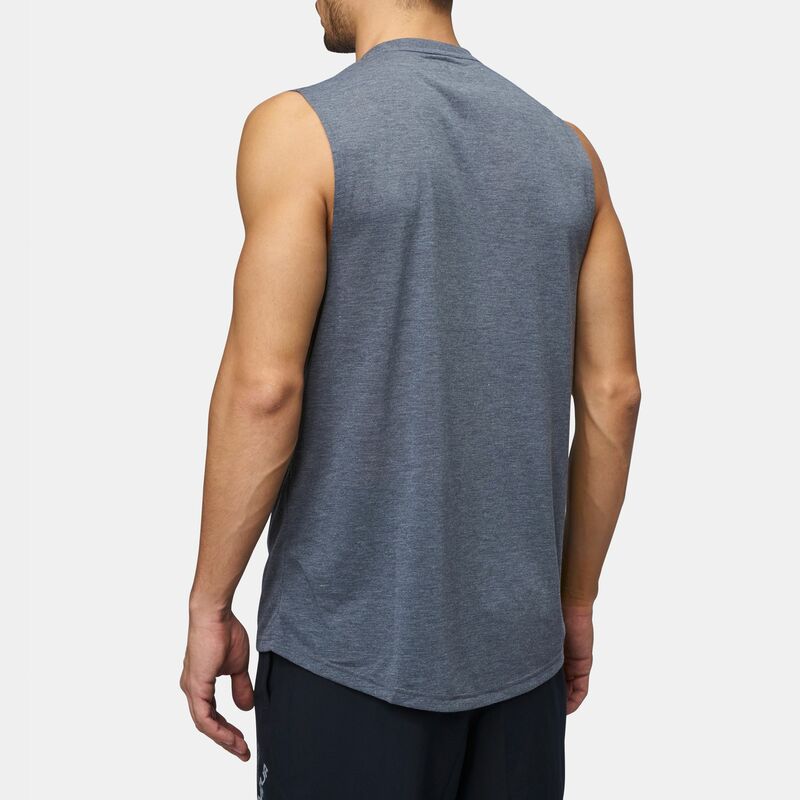 Constructed with the Threadborne Siro fabric made using new manufacturing techniques, this sleeveless top is designed to give better stretch, comfortable feeling and breathable performance. 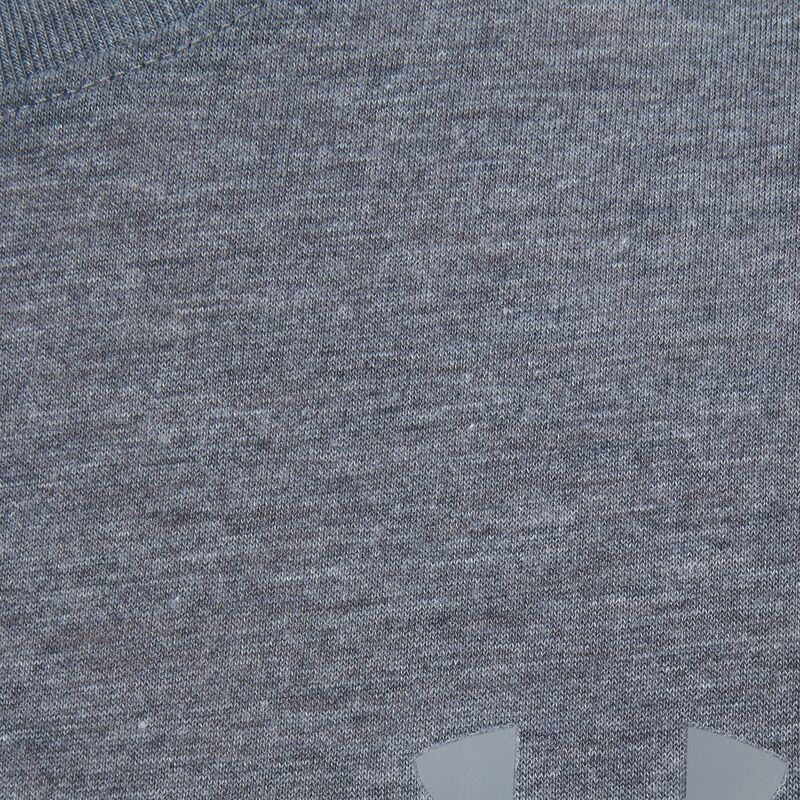 It wicks sweat fast and the round neck and low armholes minimise distraction.